As part of our well-being work, we are coordinating an exciting new project across the school. 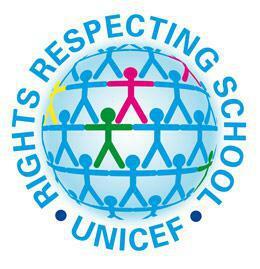 We are a "Rights Respecting School", teaching the children about their rights and ensuring they are involved in school developments. We have created a special committee involving staff, parents, pupils, PTA members and Governors. For more information on our RRS work, please talk to Miss Kirsty Thomas our RRS co-ordinator.